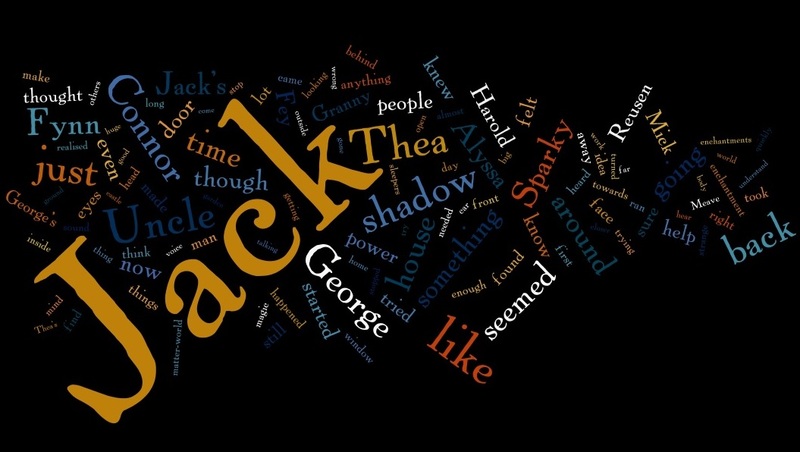 Not a real post here (too busy editing), just sharing this word-jumble (from wordle) that features all the most popular words in ‘Jack Reusen and the Spark of Dreams’ (size=frequency). It might give you an idea about some of the content. 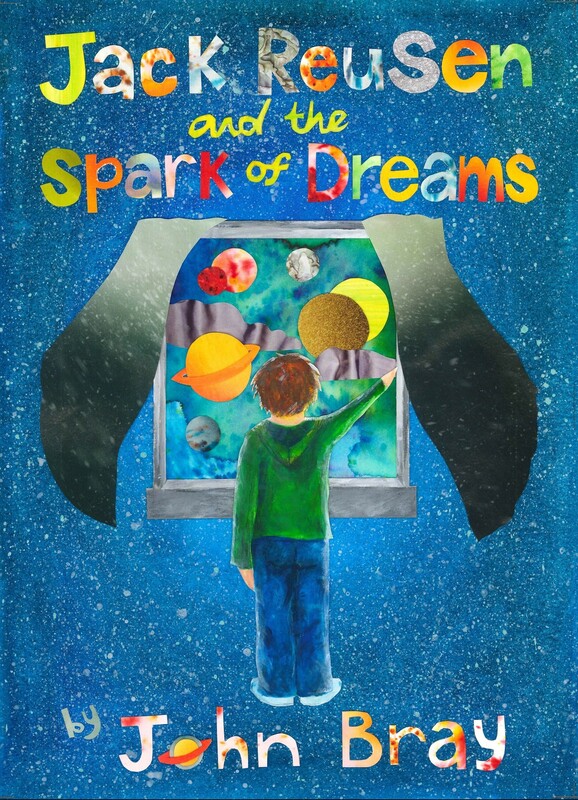 This entry was posted in Book Progress and tagged children's fantasy book, Children's fiction, early years chapter book, fantasy, Fey, Fey Flame, imagination, independent author, Jack Reusen, jack reusen and the spark of dreams, john bray, MG, MG fiction, scotland, scottish, scottish author, writing on 11 June, 2015 by John the Toy Shop Guy. How does a Writer make money? FREE Author talks for schools! 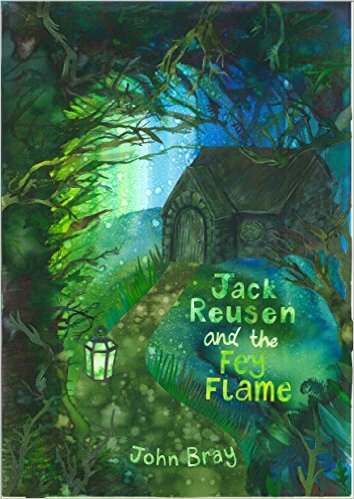 Why are Jack Reusen books so short?